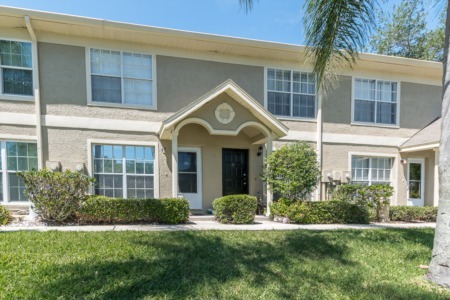 Serenity is a secluded community located in the heart of Palm Harbor. Luxurious real estate properties grace this small prestigious area of three, four, and five bedroom single family homes. Homes for sale in Serenity are unique in their design with an abundance of custom amenities. Homes offer an average of 3000 square feet of luxurious living space. Located at Nebraska Avenue just west of US Highway 19, Serenity is centrally located to all Palm Harbor has to offer. The streets of Serenity are fashioned with the beauty of palm trees and well manicured lawns. Some features in the homes of Serenity are great room floor plans, in-law suites, breakfast rooms, gourmet kitchens, wood cabinetry, granite counters, garden tubs, and swimming pools, just name a few. While still being close to all shopping, restaurants, and other major conveniences, Serenity offers peace and quiet tucked away in this best hidden secret of Palm Harbor. 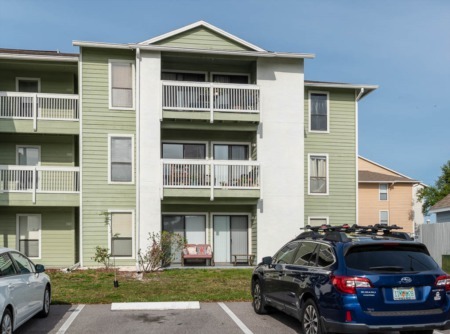 Near to Palm Harbor's highly rated schools, library, Palm Harbor's new YMCA, parks and recreation, and the Pinellas Trial, Serenity is also close to the most beautiful gulf beaches of Florida and Honeymoon State Park. Selling your Home in Serenity? If you are selling your home, contact us and get on the phone directly with one of our agents to talk to them about our proven marketing plan. We are confident our agents will try their hardest to provide you with the best possible sale of your home. Don't miss out, call us today or enter your information below!